The right grant application can make or break your funding dreams. 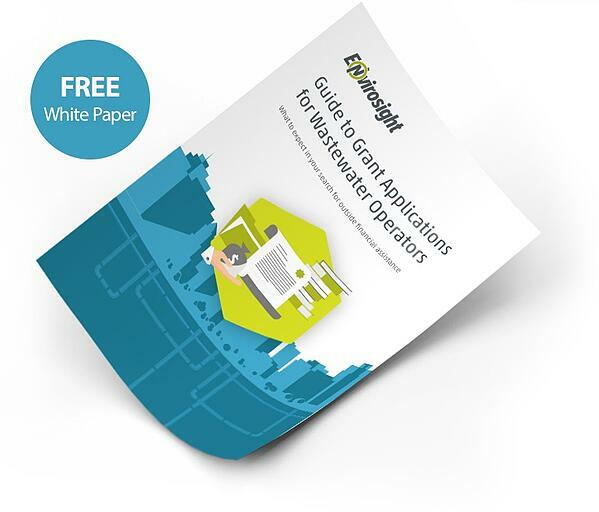 Now, Envirosight's Guide to Grant Applications for Wastewater Operators can help you create and deliver a winning application. It’s easy to get overwhelmed with the application process, so let this free resource guide you through the nuts and bolts of the application process. Learn about compiling a stellar proposal, avoiding common pitfalls and mistakes, hiring a consultant or grant writer, and understanding the evaluation process. What are you waiting for? Download the FREE guide now!